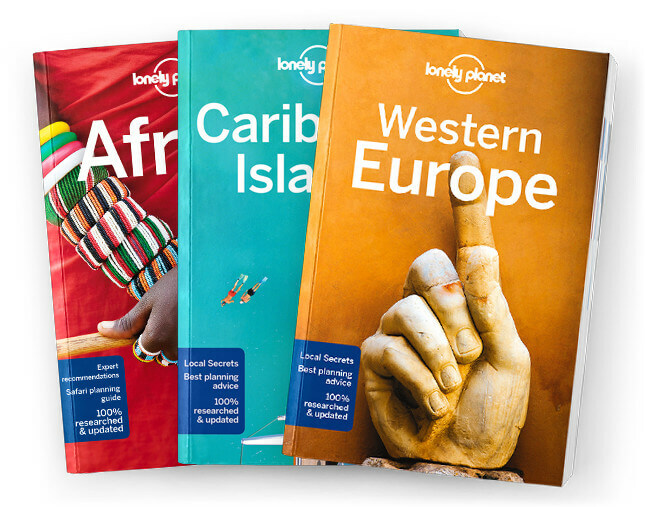 This is the Kenya chapter from Lonely Planet’s East Africa guidebook. This is the land of the Masai Mara, of wildebeest and zebras migrating in their millions with the great predators of Africa following in their wake, of the red elephants of Tsavo, of the massed millions of pink flamingos stepping daintily through lake shallows. Coverage includes: Nairobi, Southern Rift Valley, Longonot National Park, Lake Naivasha, Hell’s Gate National Park, Nakuru, Lake Nakuru National Park, Masai Mara & Western Kenya, Narok, Masai Mara National Reserve, Mara North Conservancy, Naboisho Con-servancy, Olare-Orok Conservancy, Olderikesi Conservancy, Lake Victoria, Western Highlands, Central Highlands & Laikipia, Nyeri, Aberdare National Park, Laikipia Plateau, Mt Kenya Region, Southeastern Kenya, Amboseli National Park, Tsavo West National Park, Tsavo East National Park, Voi, Mombasa & the South Coast, Mombasa, South of Mombasa, Lamu & the North Coast, Kilifi, Watamu, Arabuko Sokoke Forest Reserve, Gede Ruins, Malindi, Lamu, Northern Kenya, Isiolo to Moyale, Maralal to Turkana’s Eastern Shore, Marich to Turkana’s Western Shore, Under-stand Kenya, History, Kenya Today, Daily Life, Religion, Arts, Environment, Survival Guide.